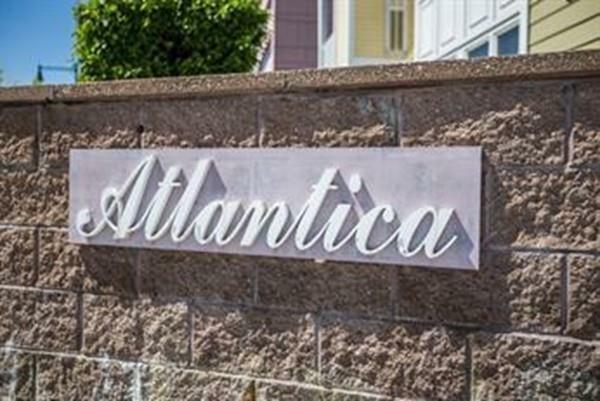 Great opportunity to live in the youngest condominium building on the Boulevard, "The Atlantica." 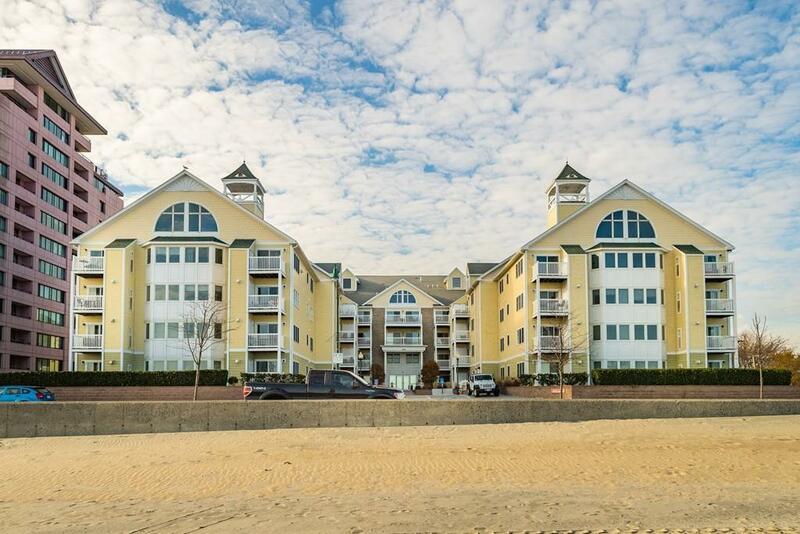 Enjoy romantic walks along the oldest public beach in America that boasts miles of lovely shoreline. Unit 111 is a move-in ready home featuring a smart layout. Distinctive property features include a King size bedroom, engineered hardwood flooring throughout, a refreshed bathroom with new vanity, a fully equipped kitchen with granite countertops and stainless steel appliances, (new refrig.) brand new in-unit washer and dryer, central heat and AC, a sizable private balcony, and one covered parking space on the garage level which features ample guest parking. Property is professionally managed and pet friendly. Walk to the new Wonderland T Station and be in the Financial District in 15 minutes. The Atlantica is located within a 15-minute car ride to downtown Boston, and offers easy accessibility to all major routes. Come and Sea a terrific buy! 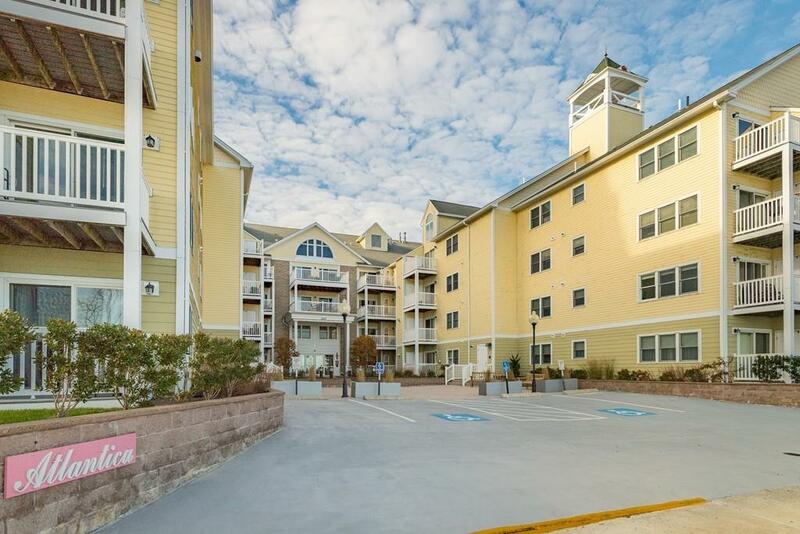 Listing courtesy of James Zarrella of Coldwell Banker Residential Brokerage - Boston - Charlestown. 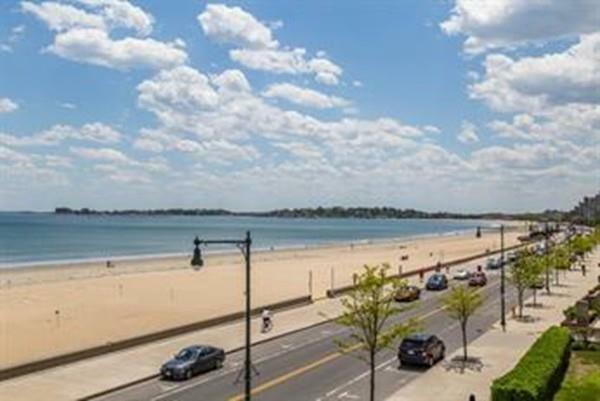 Listing provided courtesy of James Zarrella of Coldwell Banker Residential Brokerage - Boston - Charlestown.